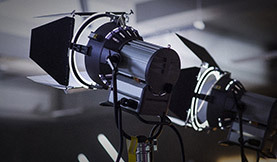 Adobe has added a slew of new features to their Prelude media management application. Here are 10 new changes that will optimize your post production workflow. 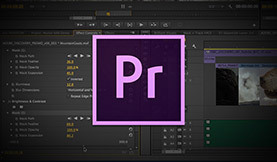 Learn how to ingest your video footage into Adobe Prelude. Prelude provides multiple encoding options to do instant backups and streamline your video editing workflow.